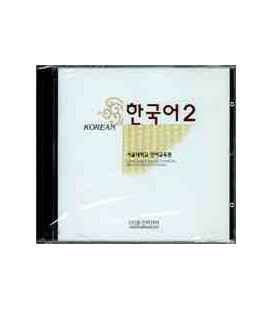 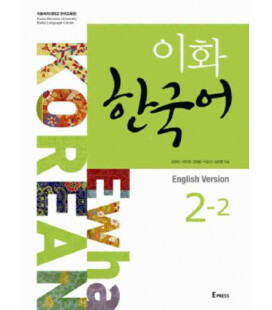 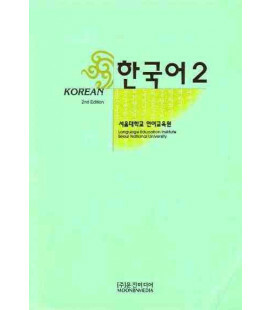 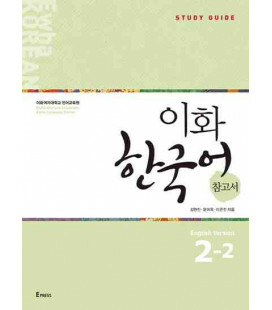 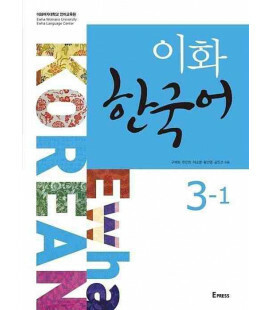 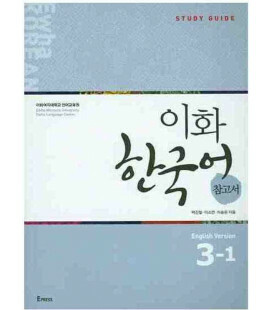 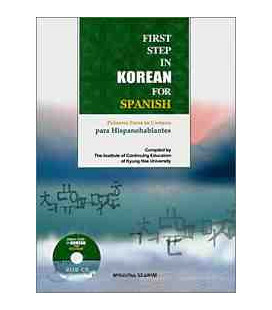 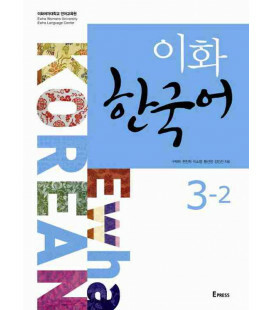 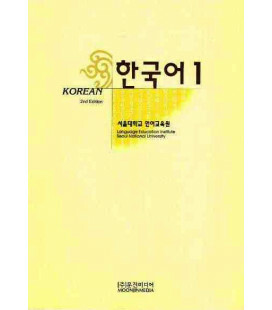 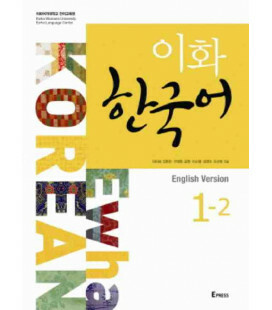 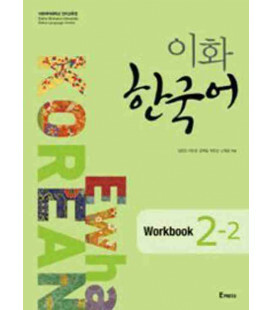 Korean 1 (Pack de 2 CDS del Student Book)- Second Edition is a Pack with 2 Audio CD including all the conversations, dialogues and exercises from Korean 1 (Student Book)- Second Edition the supplementary book to Korean series developed by the Language Education Institute at Seoul National University. 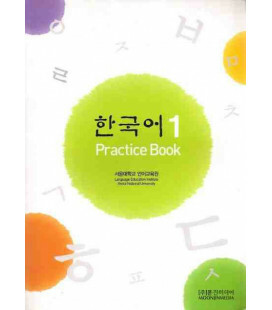 It contains Sentence Structure Exercises and Listening Exercises in the Review to enable students to practice on their own. 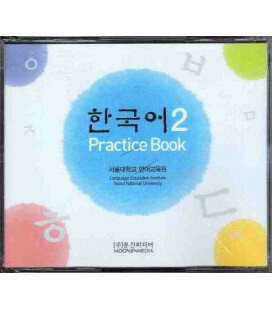 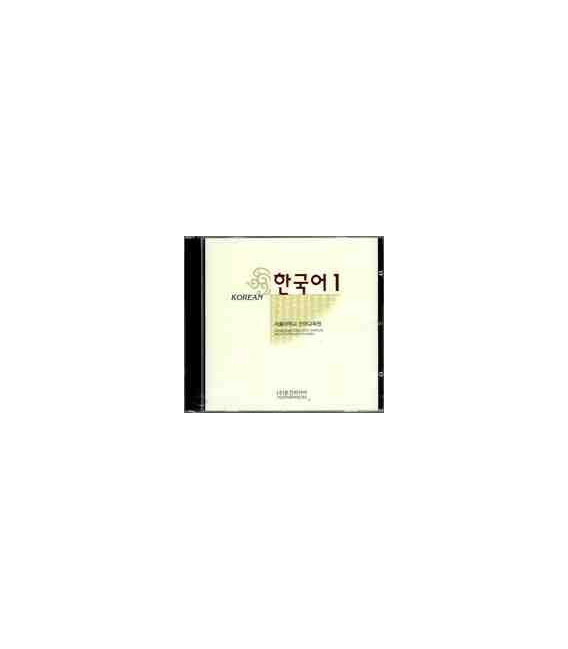 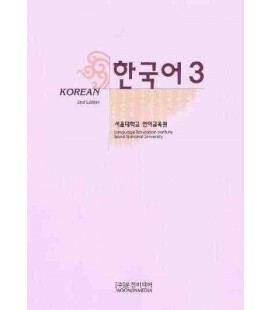 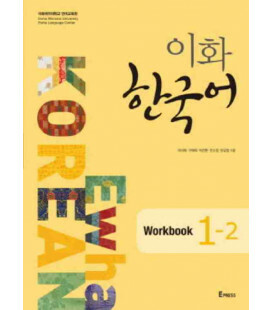 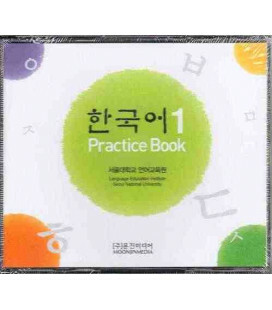 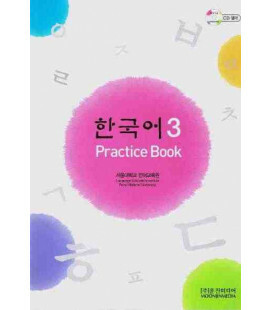 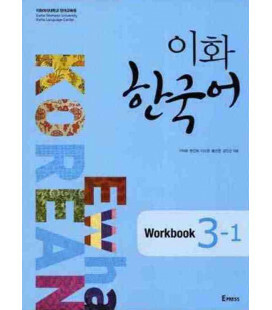 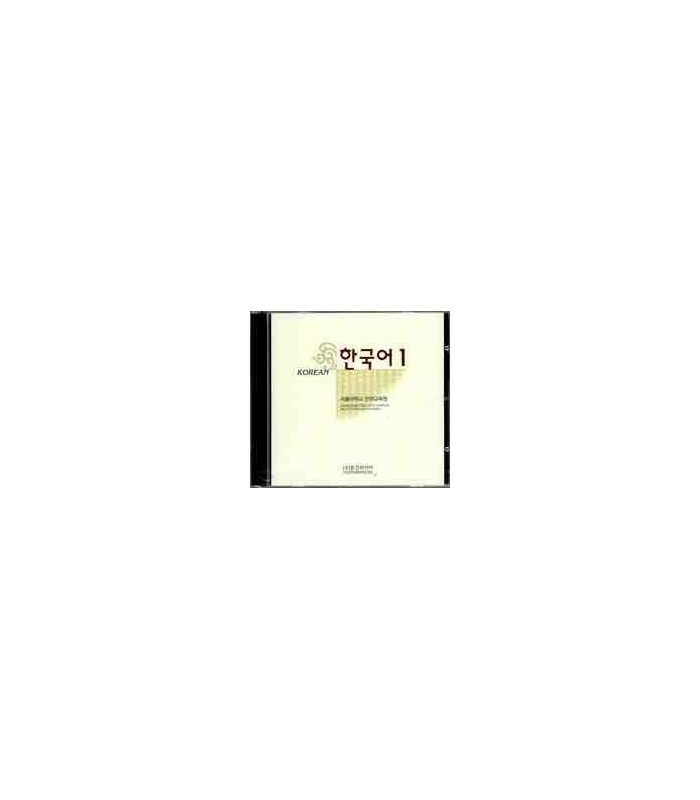 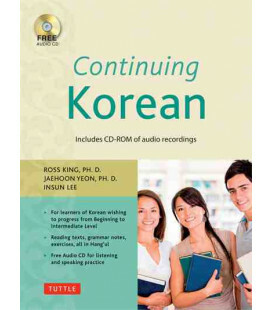 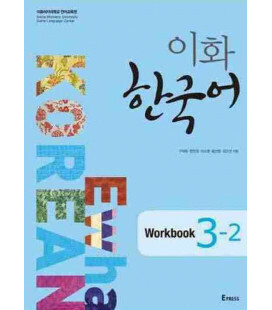 You can also buy the Korean 1 (Pack de 4 CDS del Practice Book), the audio set for the Korean 1 (Practice Book).